If you met friendly aliens, who would you tell first and why? Gallions on Vitchera live in peace. What can humans do to achieve world peace? What surprised you most about the Gallions from their personal stories? The Nuscom initiated youngones on Vitchera by helping them overcome their innermost fears. Who has done something similar for you? Queen Supreme Nashata faced her fears of being a ruler by staying at Netherwoods Island. 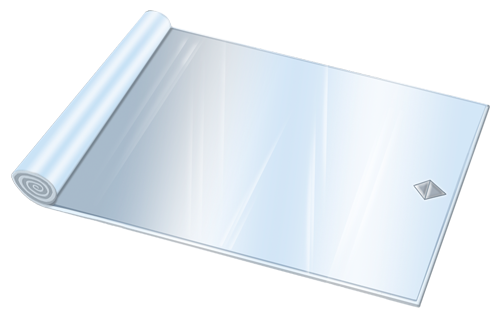 Where have you been that helps you confront your challenges or accept yourself? Most sci-fi or fantasy stories portray aliens as evil creatures that humans must destroy to survive. 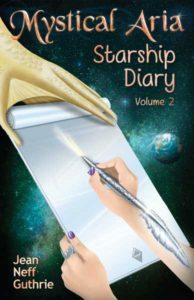 How does reading Starship Diary make you feel about the possibility of friendly, intelligent life on other planets? How should our society prepare for first alien contact?